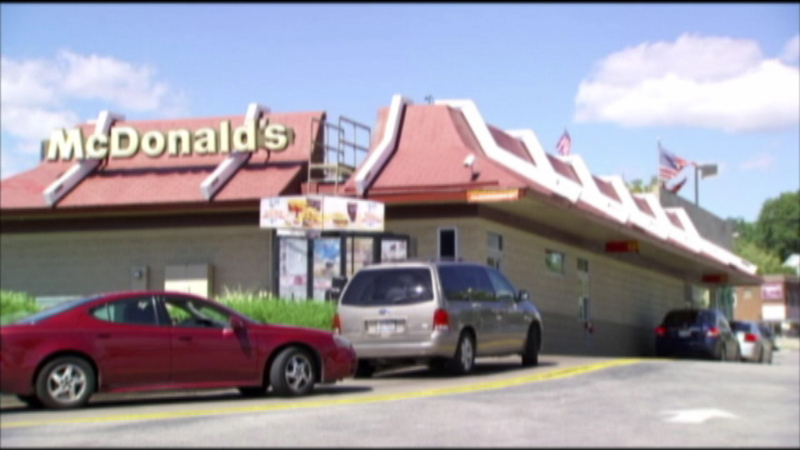 CHICAGO (WLS) -- McDonald's is expected to super-size one of its most popular hamburgers, as there are reports the Quarter Pounder is getting larger. The current patty is 4 ounces before cooking. CNBC reports that the patty will soon weigh four-and-a-quarter ounces before cooking and it will have a new shape. The Quarter Pounder will also be cooked so that searing on the burger is more visible.